We’re Kim and Scott of Yellow Brick Home, a husband and wife team that looks forward to collaborating with businesses whose creative approach and aesthetics align with our own and whose products or services we would use ourselves. We focus on the place we love to call home, and we cover a range of topics from our current renovations, to family to travel. We’re passionate about pet rescue, power tools, and we think there’s not much a tube of caulk or a gallon of paint can’t fix. If your product helps a fellow do-it-yourself-er, beautifies a space or, simply put, makes someone smile, we may be a good fit! 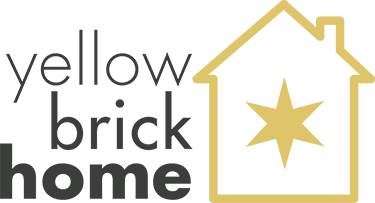 Yellow Brick Home has been named 2018 Modern Mavericks and a Top 26 Design Blog by Domino, a top 10 Decorating Blog and Editor’s Pick by Better Homes & Gardens, and have been featured in the pages of several print publications, including Do It Yourself, HGTV and Inside Out magazines. 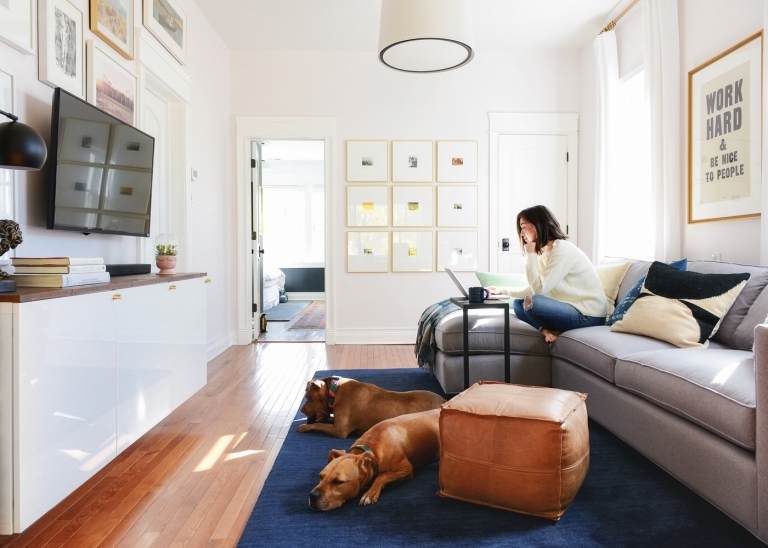 We’re thrilled to be DIY contributors with Crate & Barrel, Homes.com and Bali Blinds (among others! ), and we’ve teamed up with dreamy brands like Lowe’s, Schoolhouse, Article, West Elm, Rejuvenation and IKEA. Domino | Apartment Therapy | Inside Out Magazine | Better Homes & Gardens | Do It Yourself Magazine | Young House Love | BuzzFeed | Crate & Barrel | Pinhole Press | Bali Blinds | Homes.com | West Elm | Houzz | Glitter Guide | WGN Chicago | Joss & Main | HGTV.com | Lowe’s | + many more! 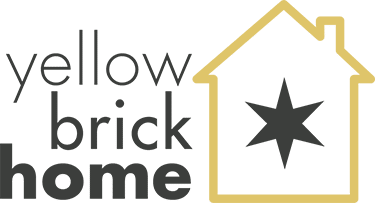 If you’re ready to partner up, send an email to sponsor@yellowbrickhome.com for our full media kit! Please note: We do not accept text link ads or guest posts.